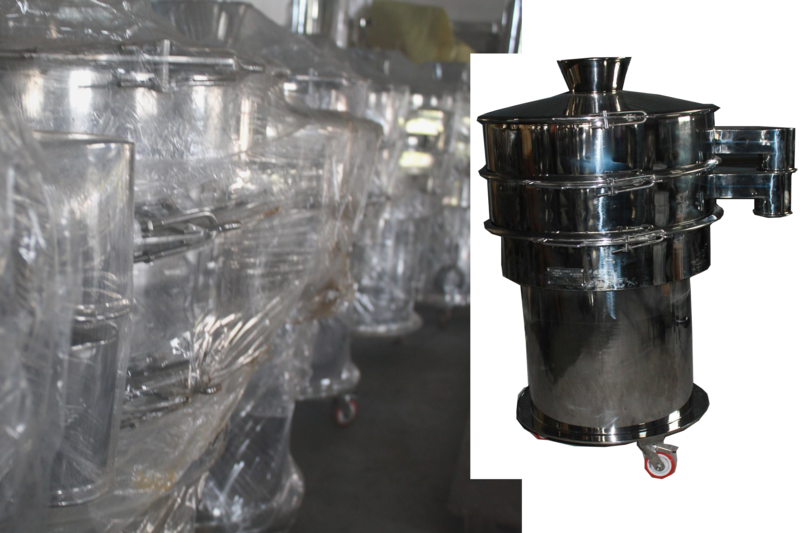 VibroSifter/Sieving/Grading machine is specially designed and developed for seperation of solids and grading of material in accordance with their sizes. It has features to provide gyratory vibration generated by balanced flywheel. The amplitude of vibration can be adjusted by means of movable weight on the flywheels for any required processing.